← When do you java up? 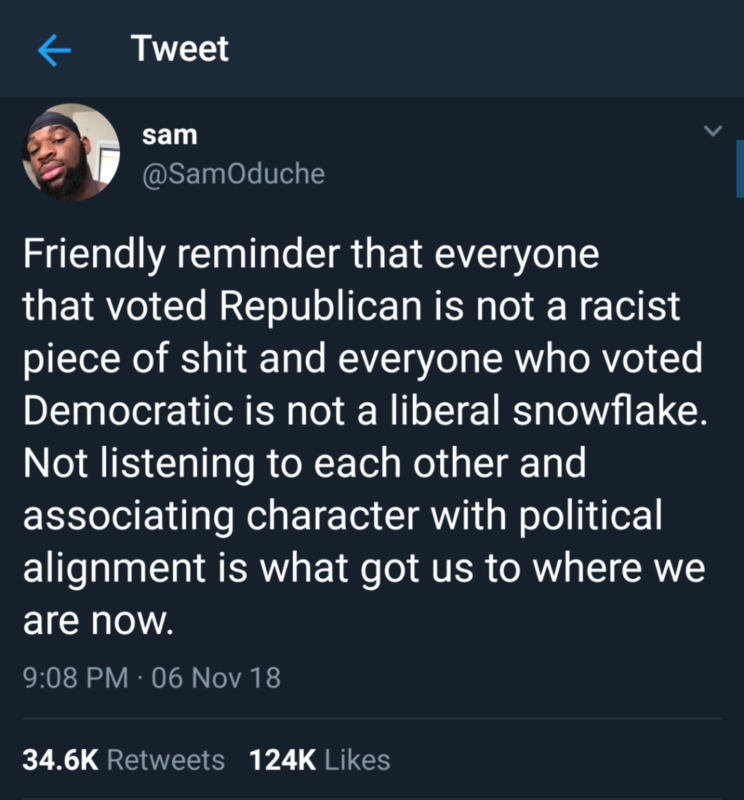 Posted on November 8, 2018, in Government, Inspirational, Public Service Announcement, USA. Bookmark the permalink. Leave a comment.